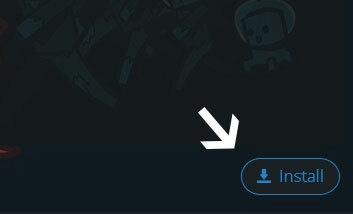 Type in the modpack name (MoonQuest++) or paste the following url into the search box. 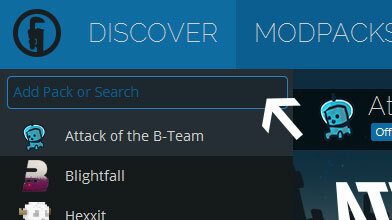 Finally, click Install at the bottom right of the launcher after you select MoonQuest++ from the list on the left. The launcher will handle everything else! MoonQuest inspired ModPack with many other mods added. MoonQuest++ Developed by Multi-Sword Online and FeedbackFox. Click Here to visit the M-SO MoonQuest++ Page! Version 2.0 was updated and compiled by FeedbackFox. Thanks so much for your hard work! This pack is also available in the Twitch launcher! We recommend swapping to Twitch/CurseForge. Soon we will no longer be supporting the Technic Launcher. Mod suggestions? Questions? Comments? Problems? Post them in the Forums! The discussion tab on this page is no longer monitored. Please use the Official Forums to make posts.